The Galaxy Note 7 has arrived, so prepare yourself for phablet story overload on every Android site you visit. Posted onto Samsung’s YouTube channel, we have the official introduction video for the device, coming in at nearly 3 minutes long. In the embedded video below, Samsung covers the overall design of the device, select specifications, changes for S Pen, water resistance, iris scanning technology, camera enhancements, TouchWiz UI changes, and much more. Really, if you think about it, quite a bit has changed from last year’s Galaxy Note 5, regardless of what others might be saying. Watch the video, then share your hot take below. 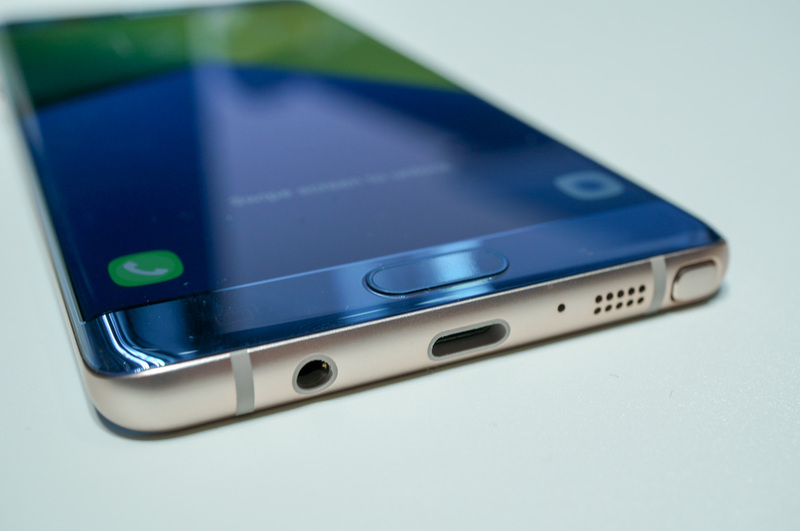 Is the Galaxy Note 7 enough of a change to excite you? Video: Galaxy Note 7 First Look and Tour!